Performer heads are 50-state emissions legal and are designed to fit emissions related engines. Performer RPM heads are perfect for street performance, daily drivers, street rods and muscle cars where seat-of-the-pants performance is needed. 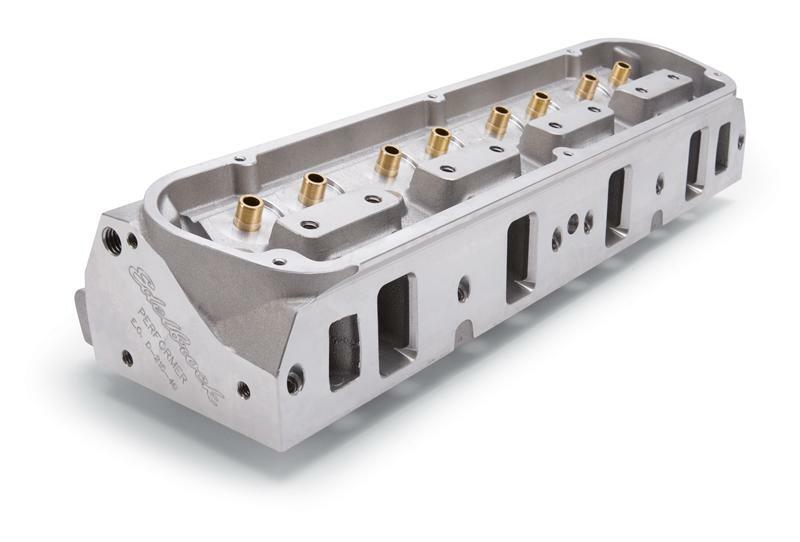 These heads give great torque and horsepower up to 6500 rpm.